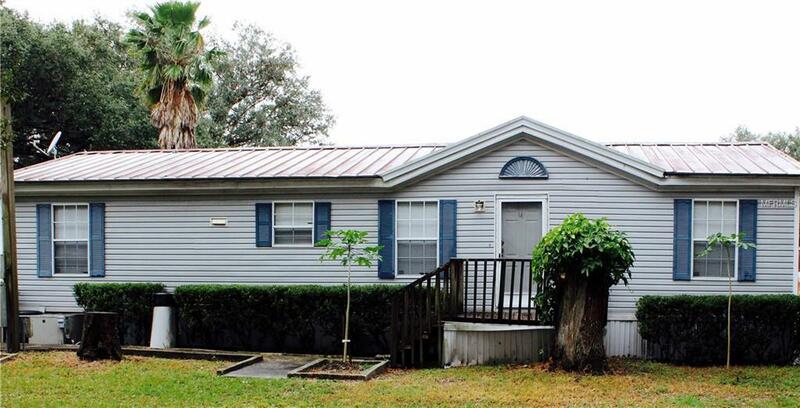 This listing includes two parcels and two mobile homes. Excellent investment opportunity! Great Lot with a 3/2 manufactured home on a private lot. Screened porch. Lot Completely Fenced w/ gate, 2 Car Carport. Adjoining lot is the same size of land with a 2/2 mobile home. At the end of a cul-de-sac.Don't miss the opportunity! Call to schedule your private showing!